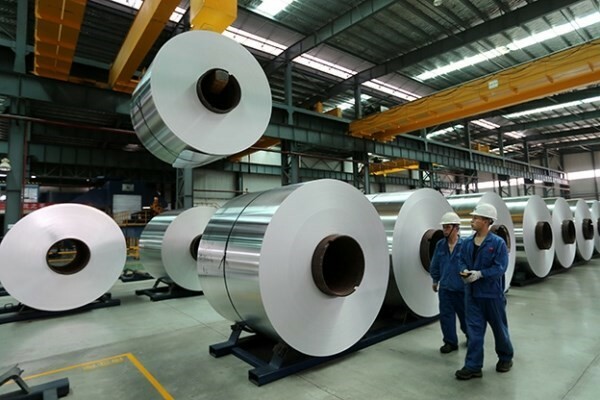 The government of Russian Federation becomes the latest entity to file a complaint against the US tariffs on imported aluminium and steel. On Friday night, June 29, 2018, Russian Economic Development Minister Maxim Oreshkin announced that Russia filed a lawsuit to the World Trade Organisation and sent a request for consultations with the United States against Trump’s decision to impose additional duties on aluminium and steel imports on the ground of national security. Oreshkin noted that Russian Federation government is now the seventh entity to drag the United States to the WTO, following the European Union, China, India, Canada, Mexico, and Norway. He explained that consultations request with Trump’s administration is Russia’s first step in the process. This would offer a platform to both the governments’ representatives to seek an amicable conclusion first. “If during the consultations such ways are not found, Russia will be able to apply to the WTO with a request for the establishment of an arbitration group to review the dispute,” Oreshkin elaborated. Russia, however, was never seriously considered for any kind of relief by the United States earlier, when a few countries had obtained exemptions from the tariffs, imposed early this year. Rather, a few days later from the tariffs imposition, Russian aluminium companies including UC Rusal faced sanctions from the US on an allegation that they were part of a group of Russian businessmen, government officials, and business enterprises engaged in nefarious activities to destabilise the global governments.